When considering a family vacation destination in Maine, one of the easiest to get to and greatest towns in Maine is Kennebunkport. 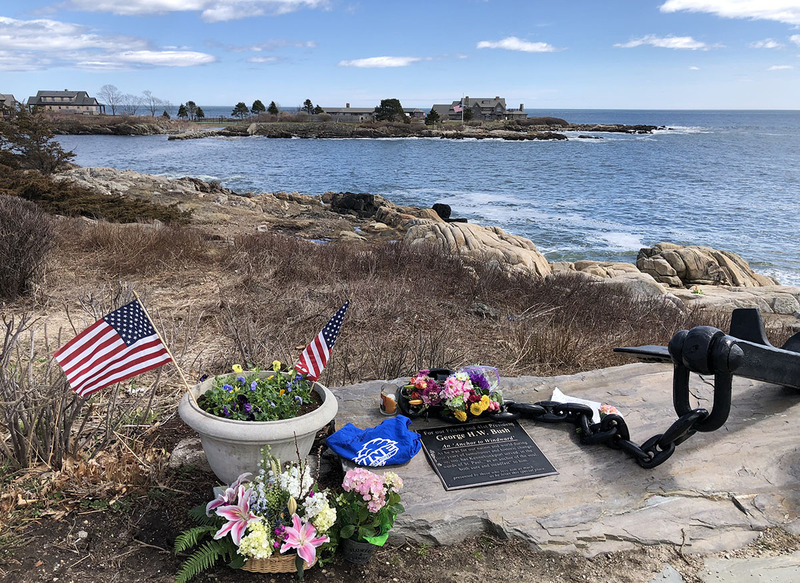 If you are bringing the kids for a vacation, Kennebunkport and Kennebunk is a perfect Maine destination for family vacations – truly something for everyone. 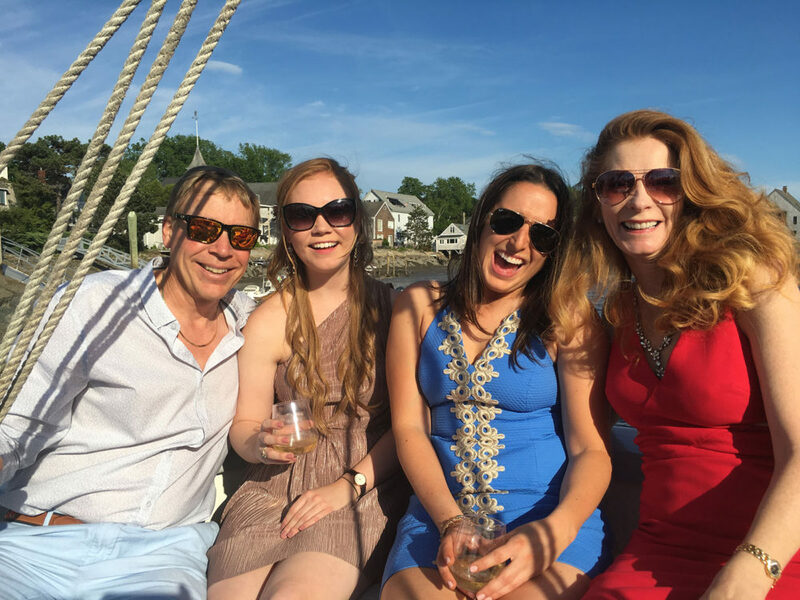 Kennebunkport’s Launch – a Floating Success!